Home/We Lift Fitness is coming to the United Kingdom! If you had told me two years ago that Kari and I would be launching our fitness business internationally, I would have said you that you were crazy! Two years ago I was out of shape, I was unhappy, and I was unhealthy. A few too many happy hours, Taco Tuesdays, and skipped workouts had left my once athletic body in shambles. I will never forget that Christmas that Kari asked for a workout program as her gift. I had resisted over and over and over to commit to something different as I was sure I could figure it out myself. Looking back, this was lunacy as what I was doing was not working and not getting our fitness, health, or marriage fixed. Fast forward two years, and from a decision that started with that one workout program, Kari and I have transformed our lives and our bodies. We have retired her from her long hours and sometimes heartbreaking struggles of being a pediatric ICU RN; we’ve both transformed our health, I have become a professional bodybuilder, and we have built a business around helping people find the path to being happy and healthy. Today, we take this love for helping others, for changing lives, and for giving people hope to the United Kingdom. 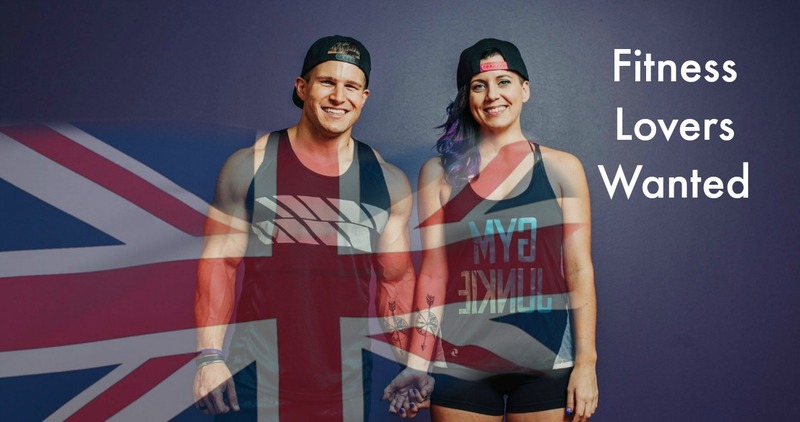 Today, We Lift Fitness is officially going international! We are now helping changes lives in the United States, Canada, and the United Kingdom! Our core mission is the same – We’re here to help you become the best version of yourself in fitness, business in life. It all starts with one single decision – one single decision that you are ready to change, ready to be the best version of yourself, ready to stop accepting a life of mediocrity. When I look back two years ago, I realize one thing that I want every single person to understand – It all starts with one single decision – one single decision that you are ready to change, ready to be the best version of yourself, ready to stop accepting a life of mediocrity. If you’re ready for a change in your fitness, career, or life… let’s chat. You can email me personally at kolby@weliftfitness.com or Kari at kari@weliftfitness.com.